Last night at 3 am the shies partially cleared. I needed to shoot this area for a project for the IYA. 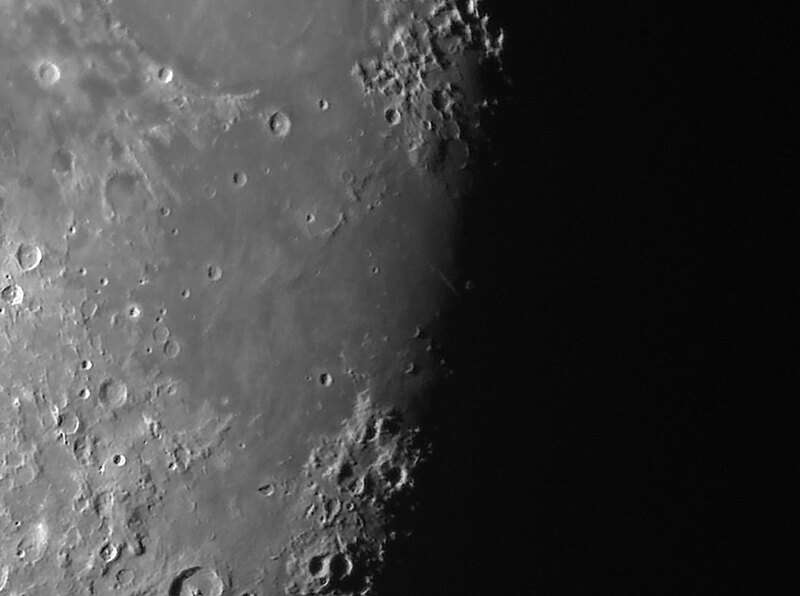 I used the DSI PRO III and the Meade LX200R 10 inch. This is an auto stack of 50 images. Good one Mark! Can't quite make out the footprints! nice view... does a DSI II pro or color camera do a better job than the LPI on planets and moon? I cant really say as I have only used a LPI once. I always prefered my DSI for lunar and planetary imaging.